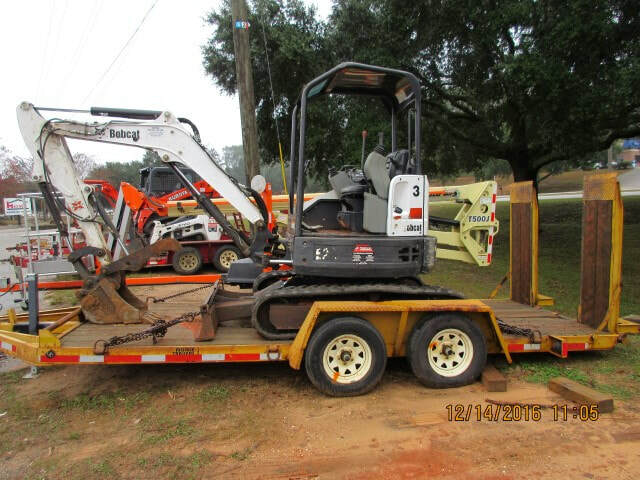 ​If you’re in need of tool rental in the Baldwin County, Al. area, Daphne Rental Center has got you covered. 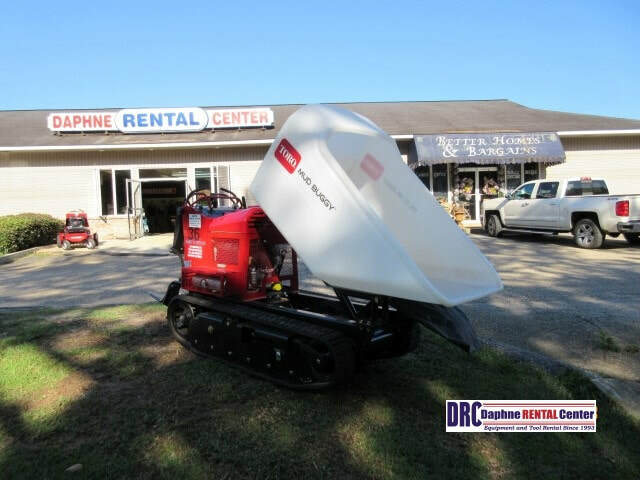 At Daphne Rental Center, we offer hand and power tool rental, lawn and garden tool rental, floor care tool rental, construction and concrete tools rental, earth moving tools rental, and aerial work platforms and man lifts rentals. Whatever your tool rental needs, Daphne Rental Center is sure to be able to meet them. When you’re in need of certain types of tools, we know it’s important for you to have a one-stop shop to fit all of your tool rental needs. At Daphne Rental Center, we specialize in renting out a wide variety of tools. From sandblasters to sod cutters, we’re sure to have the tool that you need. At Daphne Rental Center, we know that it’s important to you to have as many tools available for you as possible. We have plenty of tool rental options for you, so we know we’re sure to meet all of your tool rental needs. 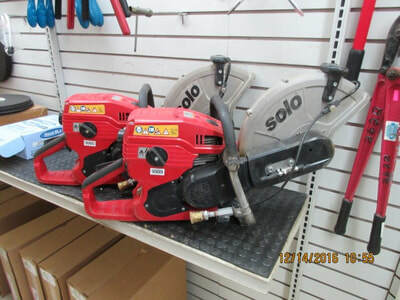 ​When you’re searching for “power tool rental near me,” we know that you want a company that has a wide variety of items for you to choose from. At Daphne Rental Center, we offer an array of equipment to fit all of your tool rental needs. We specialize in renting out hand and power tools, lawn and garden tools, floor care tools, construction and concrete tools, earth moving tools, and aerial work platforms and man lifts. We’re sure to be able to meet any and all of your equipment rental needs. If you’re thinking of “where can I rent tools,” then think no further. Daphne Rental Center is here for you. 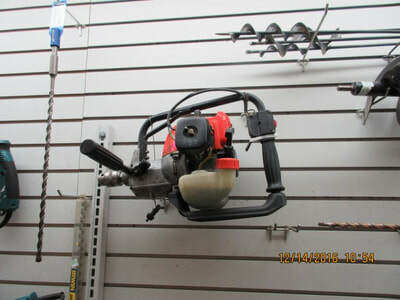 We specialize in hand and power tool rentals in the Baldwin County, Al. area. We have a wide variety of hand and power tools for you to choose from. Wet saw rental, power sprayer rental, and electric sander rental are just a few of the hand and power tool rentals that we specialize in.If you need to chainsaw rental, please call to get our advice on type of equipment. We know that taking care of your lawn and garden is important to you. Having the right type of tools when working in your yard is paramount. At Daphne Rental Center, we offer the best variety of garden tool rental in the Baldwin County, Al. area. We offer lawn aerator rental, sod cutter rental, brush mower rental, and lawn plug aerator rental. Those are just a few of the lawn equipment items we rent out. We’re sure to have whatever lawn equipment item you need to make sure your lawn and garden is in great shape. It’s always important that your floors are taken care of. 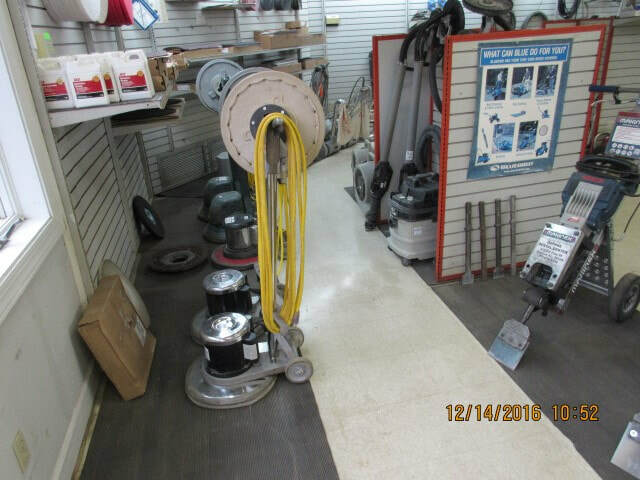 We at Daphne Rental Center understand this, and we carry a large number of floor care tool rental items so that you can get your floor care job done in an effective and efficient manner, whether it's a floor buffing machine or industrial floor cleaner. If you’re searching for “construction tool rental near me,” then search no further. Daphne Rental Center has got you covered. At Daphne Rental Center, we specialize in construction and concrete tool rental. We’re able to offer you concrete saw rental, cement mixer rental, concrete grinder rental, and concrete core drill rental, to name just a few of our construction and concrete tools. We always have a large variety of construction and concrete tool rental items for you to choose from. If you have a big project that requires earth moving equipment rental, Daphne Rental Center is the company for you. At Daphne Rental Center, we specialize in earth moving equipment rental. We also offer excavator rental, small dirt moving equipment, heavy earth moving machinery, and mini bobcat rental. Those are just a few of the earth moving equipment rental items that we carry. We have an extensive list of earth moving equipment items to fit all of your earth moving equipment rental needs. When your project requires an aerial work platform or man lift, Daphne Rental Center is sure to have you covered. 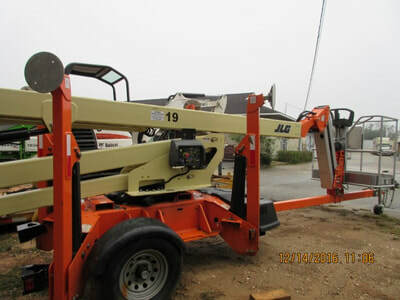 We offer aerial work platform rental and man lift rental. A few of the aerial work platform and man lift rentals that we offer are trailer boom lift, and scaffolding rental. And while we don't provide genie lift rental, we have similar lifts for rent. Call for specific details. ​When your project requires specific tools, we know that you want a one-stop shop that fits all of your tool rental needs. We at Daphne Rental Center take pride in being able to offer an extensive list of tools to fit all of your tool rental needs. We’ve been in the tool rental business for years, and we’ve accumulated a vast array of all types of tools that will help you get your project done effectively and efficiently. 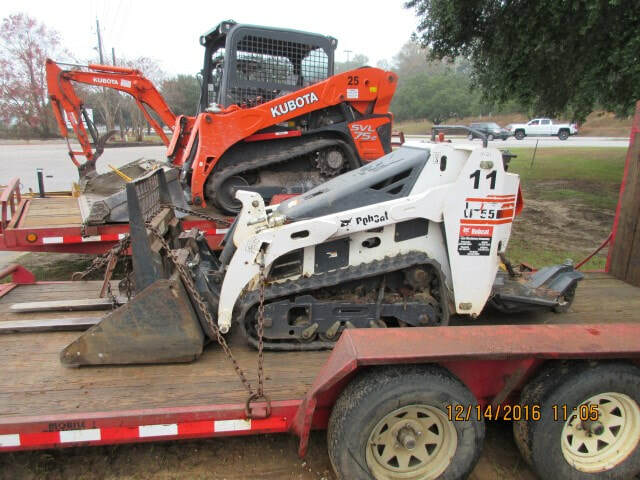 Please give Daphne Rental Center a call so that we can help you out with your tool rental needs today. “I needed to rent a brush mower so I could work on my lawn. I called Daphne Rental Center, and they were very helpful. I was able to get my lawn taken care of in no time.” - Matt R.
“I needed to rent a tree cutting machine, and I called Daphne Rental Center. They had the right equipment I needed for my tree cutting project. I would definitely call them again.” - Larry E.